Gynecology and Gynecologic Oncology divisions in our exclusive network hospitals are leaders in women’s health care in Turkey. Gynecologic Oncology focuses on diagnosing and treatment of cancers of the reproductive tract. All tumors of the uterus, the ovaries and the external genitalia are treating according to the tumor-stage and the individual needs. Our surgeons are among the Turkey’s most successful providers of gynecology and gynecologic oncology surgery options. Specializing in gynecology and gynecologic oncology our highly-experienced surgeons perform a wide variety of surgeries from minor procedures to extremely complicated surgeries that require extensive inpatient management and treatments. We pride ourselves on helping to our patients to find the options of care which are the safest, modern and most minimally-invasive. Our doctor in our network equipped with state of art equipment to provide patients with the most modern care. Our surgeons offer full range of advanced minimally invasive gynecological surgery, including laparoscopic and robotic. Advanced surgical techniques shorten the hospital stays and can reduce repeat procedures. 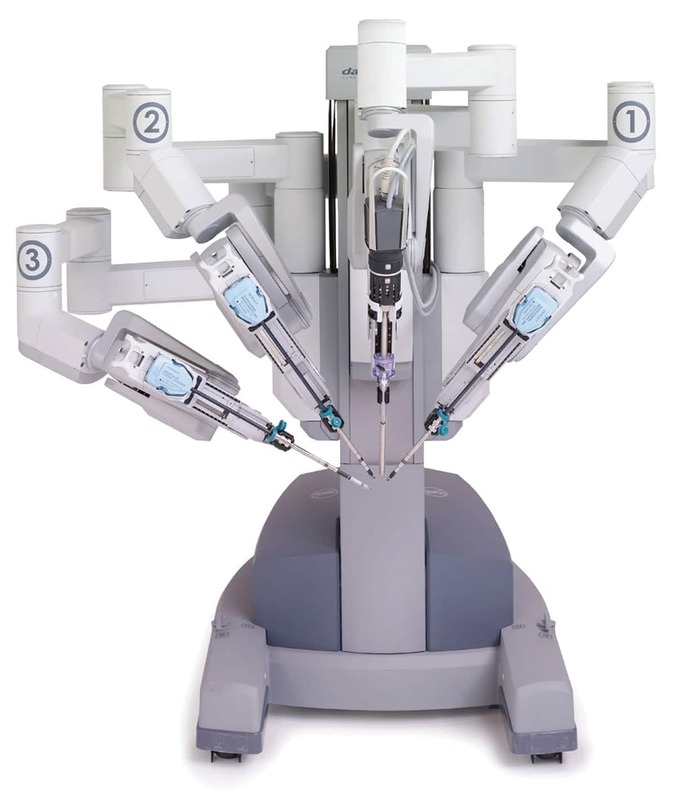 If your doctor has recommended Hysterectomy, Myomectomy, Sacrocolpopexy or Tube Surgery, you may prefer da Vinci Robotic System for this procedures. 95 % of gynecologic surgeries can be performed with the robotic surgery system. Gynecologic Oncology departments at our network hospitals provide a full spectrum of care for women with a variety of cancers. Quality of life for our patients and their families is a major focus of their efforts. Gynecologic oncologists in our network have extensive experience in the diagnosis and treatment of cancers of the female organs; including cancers of the Cervical, Ovarian, Uterine / endometrial, Vaginal and Vulvar. Our network hospitals providing state-of-the-art technology and treatment options. They have all the latest equipment and most innovative surgical techniques, such as robotic assisted laparoscopy surgery which may offer patients faster recovery times and less pain, scarring and blood loss than traditional surgery. Gynecologic Endoscopy refers to laparoscopy and hysteroscopy. Hysteroscopy is a procedure where a gynecologist inspects the uterine cavity and if there are problems that need to be corrected, the physician may perform operative hysteroscopy. Laparoscopy is a minimally invasive surgical procedure done on the abdomen or pelvic cavity. We pride ourselves on helping to our patients to find the options of care which are the safest, modern and most minimally-invasive. Our network hospitals offer a variety of innovative surgical techniques, including laparoscopy and hysteroscopy.